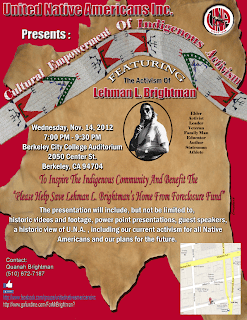 CENSORED NEWS: Cultural Empowerment: Help save Lehman Brightman's home from foreclosure! Cultural Empowerment: Help save Lehman Brightman's home from foreclosure! 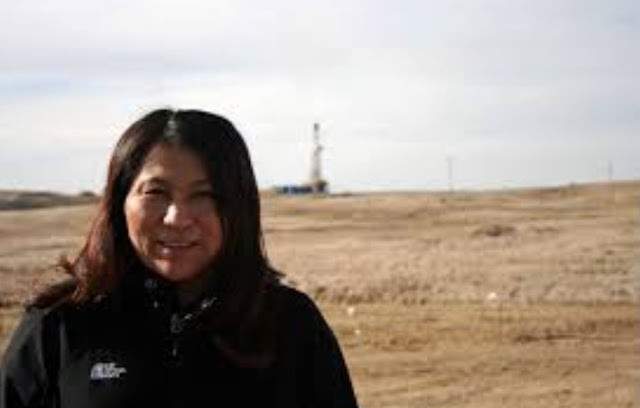 The presentation will include, but not be limited to, historic videos and footage, power point presentations, guest speakers, a historic view of U.N.A, including our current activism for all Native Americans and our plans for the future.